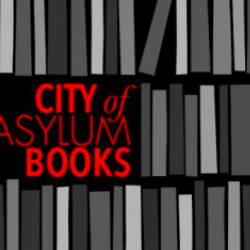 Sampsonia Way presents the ultimate book list based on the Salon Readings that City of Asylum/Pittsburgh held during 2014. 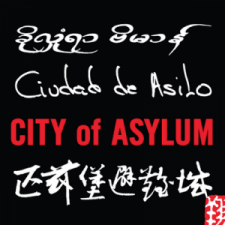 Each of the books on the list was written, edited, or translated by the stellar lineup of invited writers, journalists, and translators. Enjoy! In this segment of The Writer’s Block, Manuel Gonzales, author of The Miniature Wife and Other Tales talks about genre classification, why he writes better when stressed, and his work with the Austin Bat Cave.